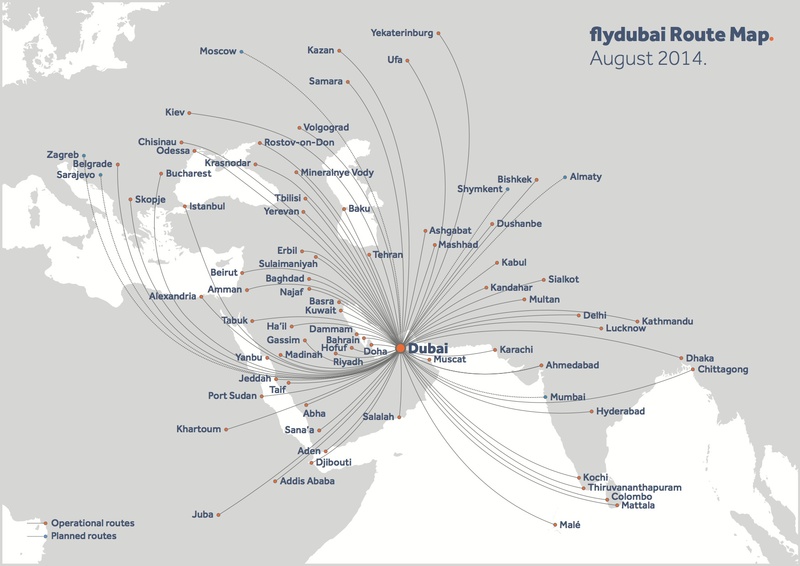 Flydubai (Dubai) has announced the addition of three new east African routes, bringing the total number of destinations in the carrier’s network to 80. With the launch of flights in September 2014 to Bujumbura in Burundi, Entebbe in Uganda and Kigali in Rwanda, Flydubai will fly to nine destinations in Africa. In addition to operating between Dubai and these three new cities, Flydubai has obtained the rights to carry passengers between Uganda and Burundi. Rwanda and Burundi are home to some of the most biodiverse places. Filled with numerous volcanoes, nature reserves and the second deepest lake in the world, the two countries also have one third of the world’s remaining Mountain Gorillas and one third of Africa’s bird species. While tourism is the largest contributor to Rwanda and Burundi’s economies, Uganda is considered one of Africa’s most progressive economies and is emerging as one of the leading commercial centres within Africa. 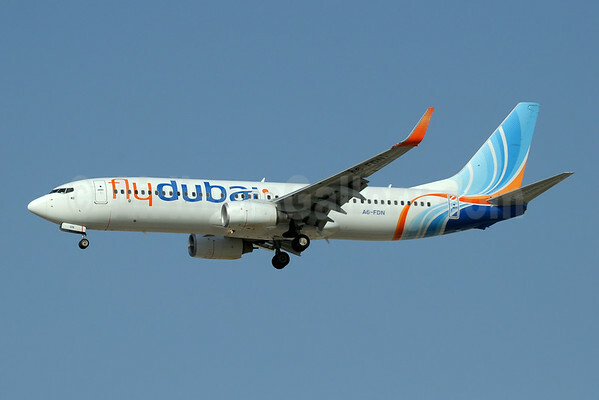 Within Africa, Flydubai currently operates flights to Alexandria in Egypt, Khartoum and Port Sudan in Sudan, Juba in South Sudan, Ethiopia’s Addis Ababa as well as Djibouti’s capital Djibouti. Flydubai will operate seven flights a week between Entebbe and Dubai starting from September 28, 2014. Flydubai will operate two flights a week between Bujumbura and Dubai via Entebbe starting from September 30, 2014. Flydubai will operate two flights a week between Entebbe and Bujumbura starting from September 30, 2014. Flydubai will operate three flights a week between Kigali and Dubai via Entebbe starting from September 27, 2014. Copyright Photo: Paul Denton/AirlinersGallery.com. Boeing 737-8KN A6-FDN (msn 40241) approaches the runway at Dubai International Airport (DXB). This entry was posted in Flydubai and tagged 40241, 737, 737-800, 737-8KN, A6-FDN, Boeing, Boeing 737, Boeing 737-800, Bujumbura, Dubai, DXB, Entebbe, Flydubai, Kigali on August 30, 2014 by Bruce Drum.